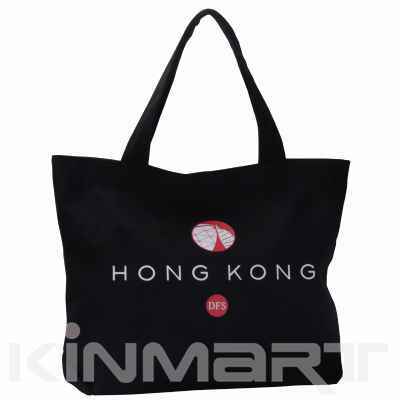 A simple economic shopping bag, easy to carry. Available in a wide variety of styles. Customized dimensions, designs and colors accepted. Used for advertising, gift, promotion, storage, packing and shopping purposes. Competitive price with excellent service and good quality.